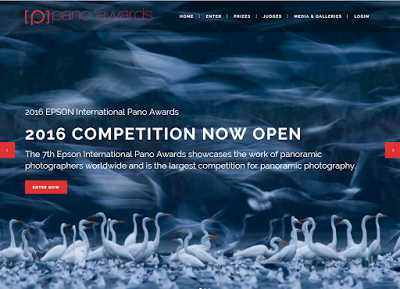 2016 Epson Pano Awards now open! 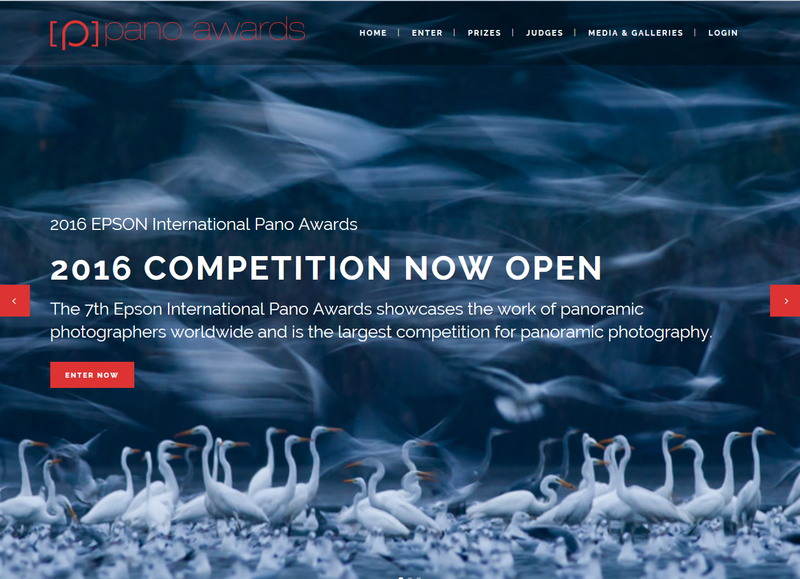 The 2016 Epson International Pano Awards are now open for entries. The Pano Awards began in 2009 and recognizes the best of panoramic photography, (including a VR/360 category since 2011). The prize pool is worth over $60,000, including $25,000 in cash. 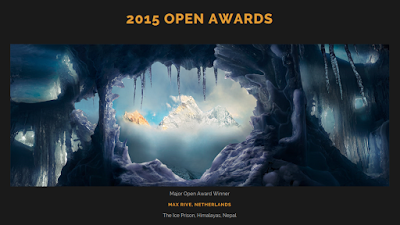 Here are the top 20 entries for the VR/360 category for 2015. Notably, the rules are more respectful of photographers’ copyright than other competitions. While other contests give the organizers as many rights as an owner to control a submitted image, including selling and sublicensing the image, the Pano Awards rules state that their license is for “marketing and promotional purposes of the event only” (emphasis in the original).